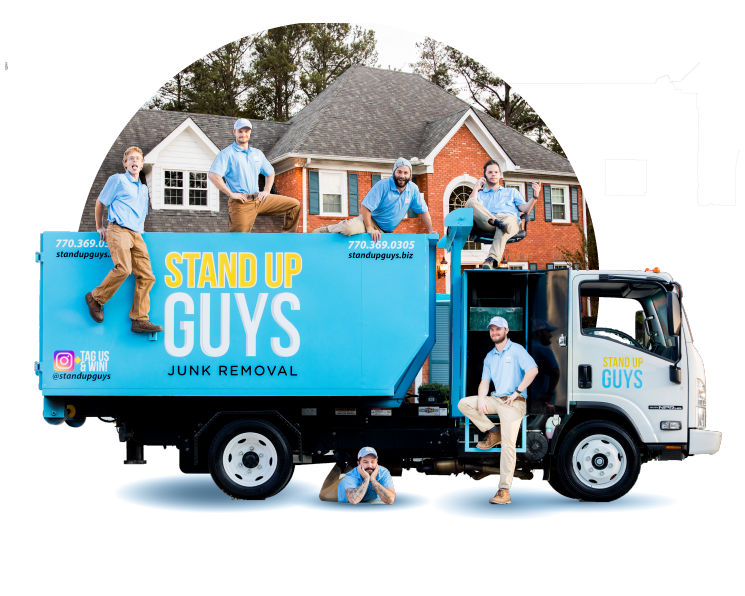 The Stand Up Guys are an Atlanta, Georgia based Junk Removal Company. 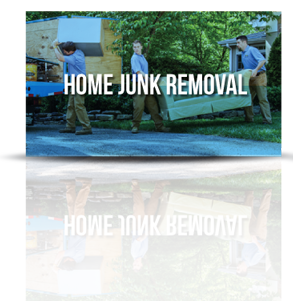 We like to consider ourselves, “The Junk Hauling Experts” here in Metro Atlanta & surrounding cities like Marietta, Roswell, Alpharetta, Sandy Springs, Lawrenceville & more. 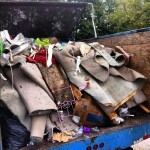 We will remove and haul away any kind of household clutter, debris, appliances, furniture, yard waste etc. 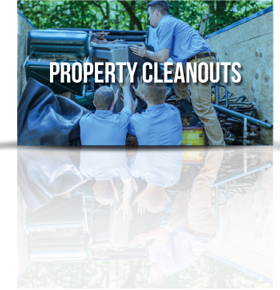 You name it, we will remove it! 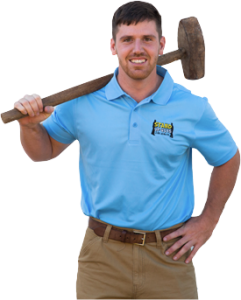 We have yet to come across something that we wont take. 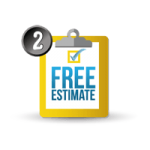 The Stand Up Guys Crew remains unmatched in customer service and pricing as well. 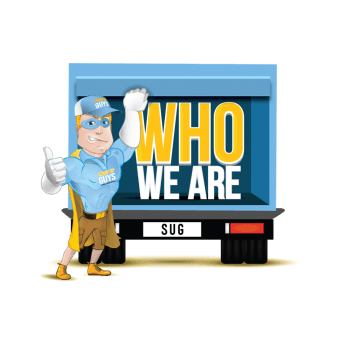 When we say we are Stand Up Guys, we actually mean it! 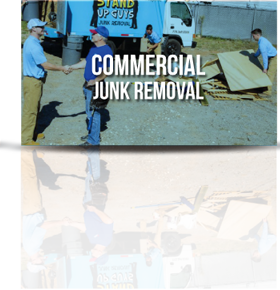 We do the job we say we will do, in a timely fashion, and at the price we agreed upon, with no surprises and with NO JUNK left behind! 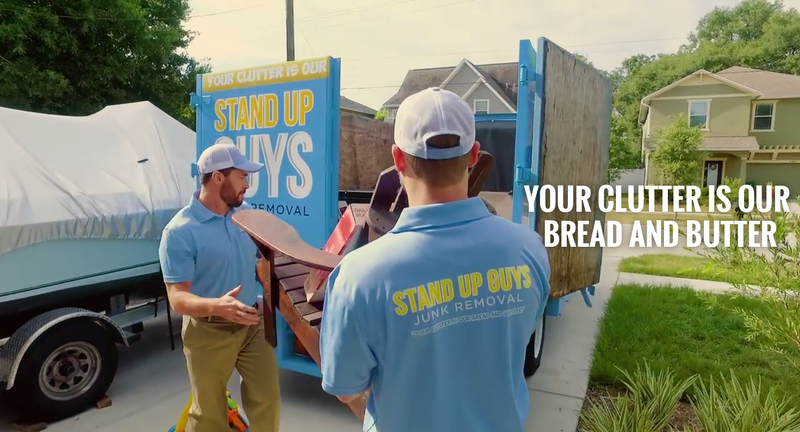 The Stand Up Guys Junk Removal Crew have revolutionized the Junk Removal industry. 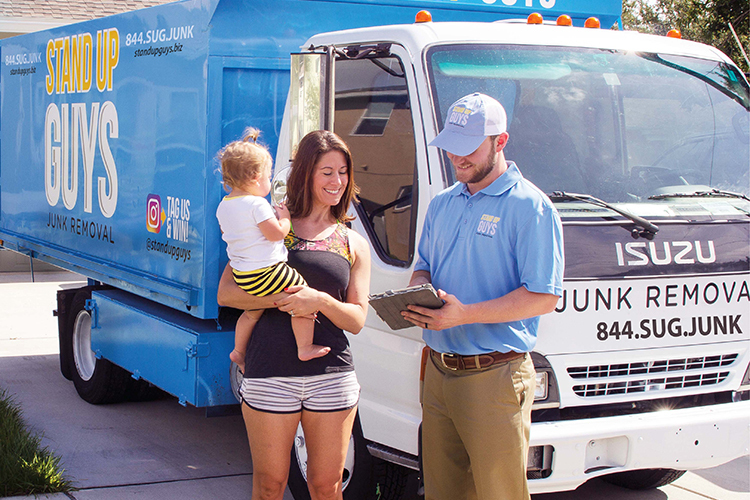 We've turned what was once a mundane task that plagued your everyday home owner into an exhilarating experience for the whole family. 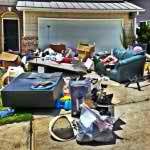 Nothing is better than sitting back as a family and watching as the junk that once cluttered your home disappears. 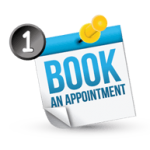 Especially when you don’t have to even lift a finger! 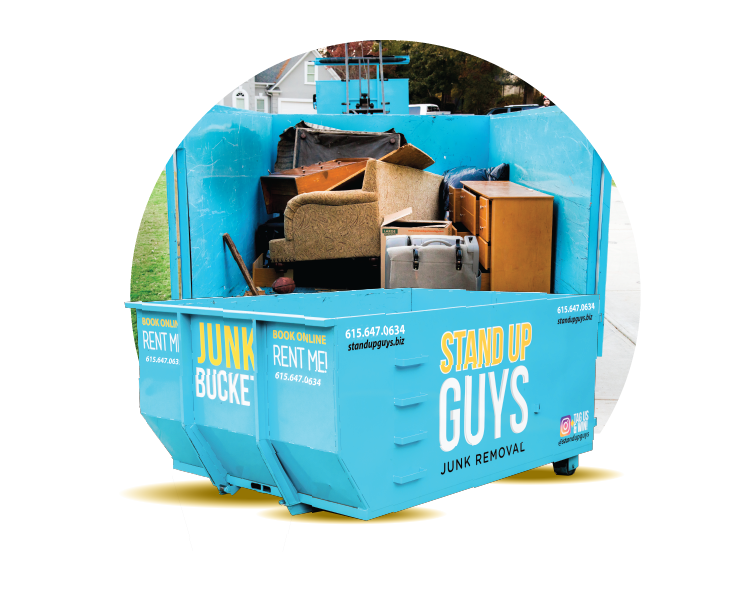 How did The Stand Up Guys revolutionize ‘junk removal‘? 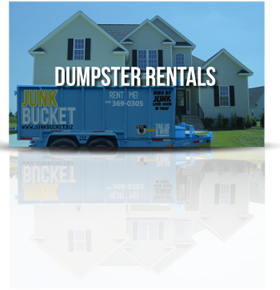 Simple, we made it so that your average family or home owner can get rid of as much or as little amount as junk as they desire without having to do a thing! 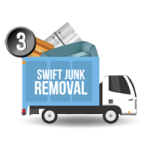 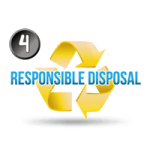 Letting The Stand Up Guys take care of your junk removal and hauling needs is as simple as 1,2,3!